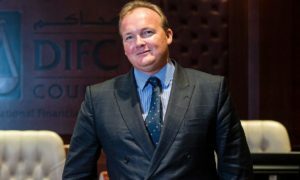 Education in Dubai is transforming at a rapid pace, all thanks to the Knowledge and Human Development Authority (KHDA) and its incessant initiatives in establishing better educational institutions. Working tirelessly in sync with KHDA’s vision of education, Kalthoom AlBalooshi, Executive Director of Education Development, KHDA, Dubai, is portraying an unmatched example of “Women Leaders” amongst the Emirati populace. 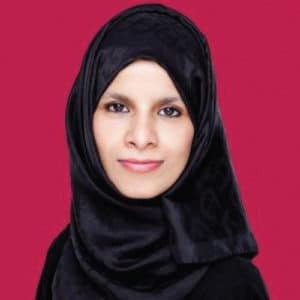 Her contribution pertaining to the quality of education in Dubai has helped in overcoming several challenges associated with the current educational practices. She has immensely helped in ensuring transparency in Dubai schools. She has played a pivotal role in setting up the Dubai Schools Inspection Bureau – the first accountable, transparent inspections programme of its kind in the region. Kalthoom AlBalooshi has been part of various international conferences to explore the best in the field of education. She also participated in recently commenced the 10th World Education Summit, New Delhi organised by Elets Technomedia Pvt Ltd, a unique conglomeration of World Leaders in the field of education. Addressing a session at the summit, Kalthoom AlBalooshi shared some of the best practices from the education sector in Dubai. “KHDA is supporting the education sector in Dubai and it has its major focus on the private sector. In terms of education reforms, KHDA is pledged to walk on the roads that are not travelled. We support schools, universities, parents, students, educators, investors and government partners to create a high-quality education sector focused on happiness and well-being,” she said. 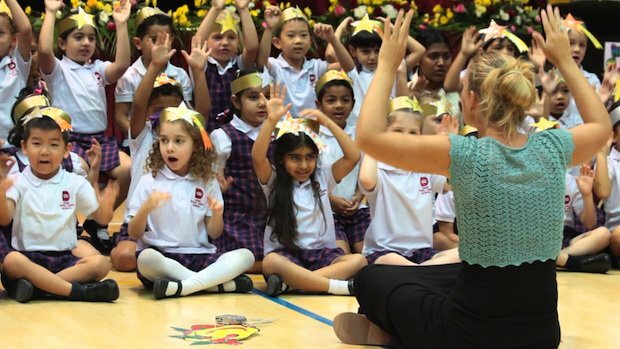 Dubai schools practice various exercises where students are made to meditate and visualise that they are happy and they are thankful to their parents and loved ones for everything they have, she said during a session. She then spoke about a task given to the students from different age group from Dubai schools to make a school of future from building blocks. With great happiness, she shared, that the students came up with several unique ideas and one such idea was to start the provision of pets in the school.